Years ago Deuter, with a committee of female designers and female athletes, began designing packs with features to fit women better. They named this women’s specific line of packs Deuter SL. 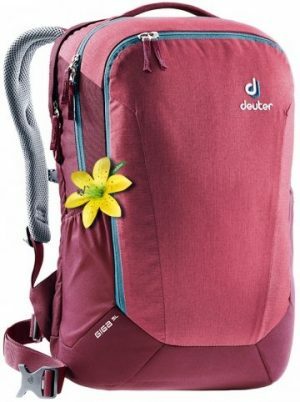 Deuter SL is far more than just men’s backpack models in a feminine color. The entire pack system is perfectly shaped for a women’s physique to ensure a better fit and carrying comfort. 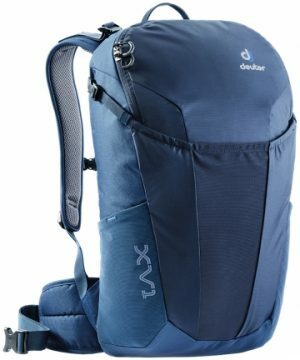 Over the years Deuter has created an SL version of almost every pack in their line. Whether a day pack, hiking pack, ski pack or a bike pack Deuter has got a women’s specific version of it. They are actually the first to be doing a Women’s Specific Child Carrier which will be available very soon. Here are some recommendations that are broken down by category. Note that we have suggested some Unisex packs as well. We’ve got a massive selection of Backpacks For Women- you can see the full list by clicking here. If you have any questions about the packs you can contact us via our website chat function or by emailing info@roirecreation.com !